Earn up to 62 Reward Points. Learn more. 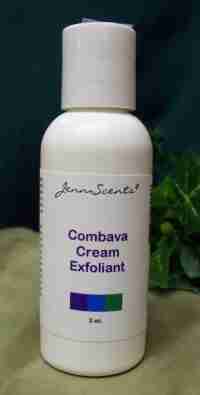 Relieves itching, dry, red, inflamed, chapped skin associated with eczema, psoriasis and dermatitis. Made with botanicals and 100% pure essential oils providing anti-inflammatory, antiseptic, antibacterial and analgesic properties.